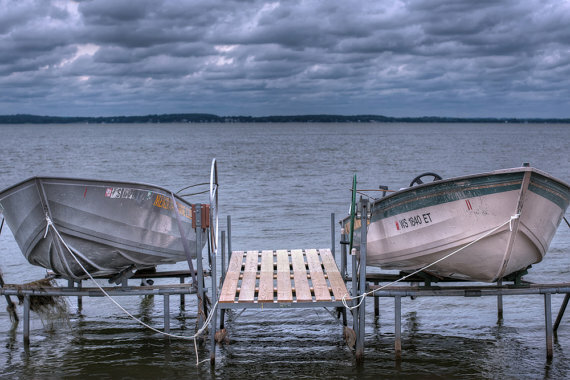 The Hatch Art House August featured artist is Madison photographer, Ryan Mense. In Ryan’s words; “I’m a Wisconsinite born and raised, currently residing in the state capitol of Madison. 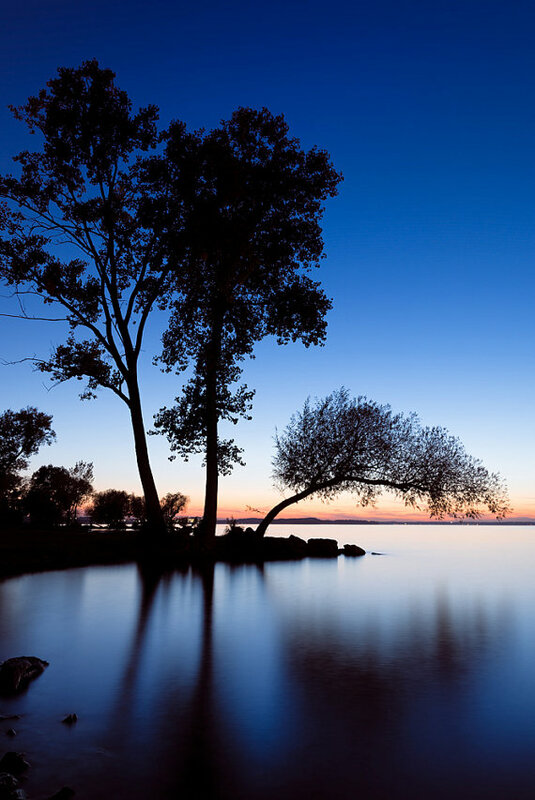 I began capturing photos in the northwoods, which really helps to explain my fascination with nature subjects and landscapes. 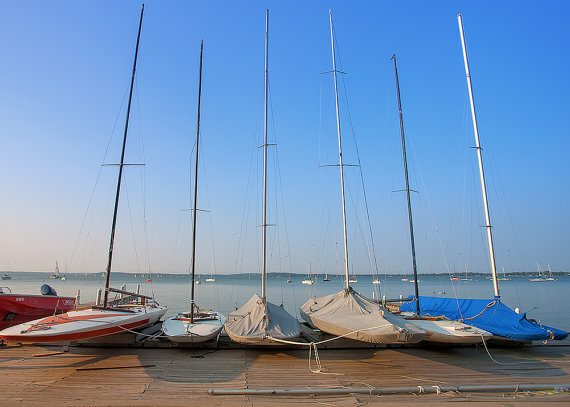 Now that I’m living in downtown Madison, my work has increasingly become more well-rounded, while still seeking out the small details I grew up looking for. 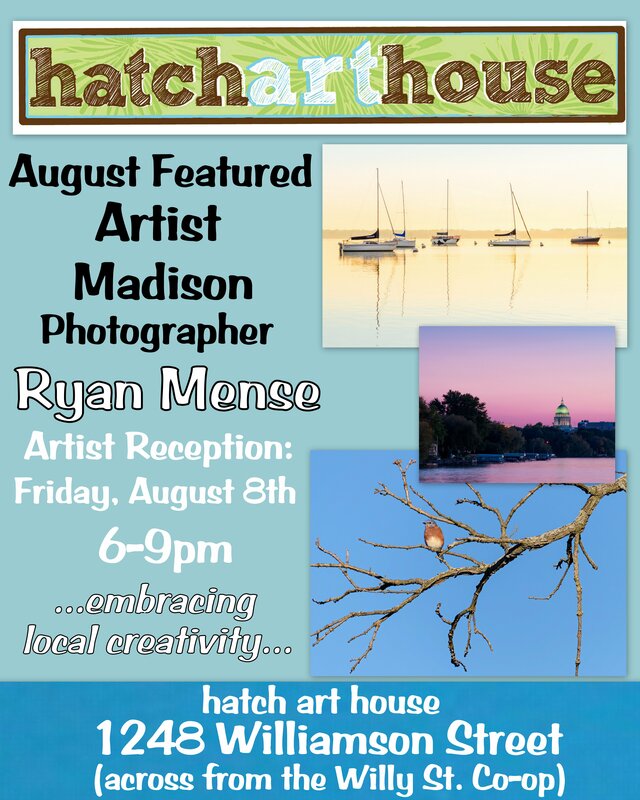 Ryan will have his photos showcased at Hatch Art House from August 1st-31st with an artist reception Friday, August 8th from 6-9pm. Refreshments will be served.